This week, the Muscogee County Board of Elections and Registrations is working tirelessly to certify election numbers. 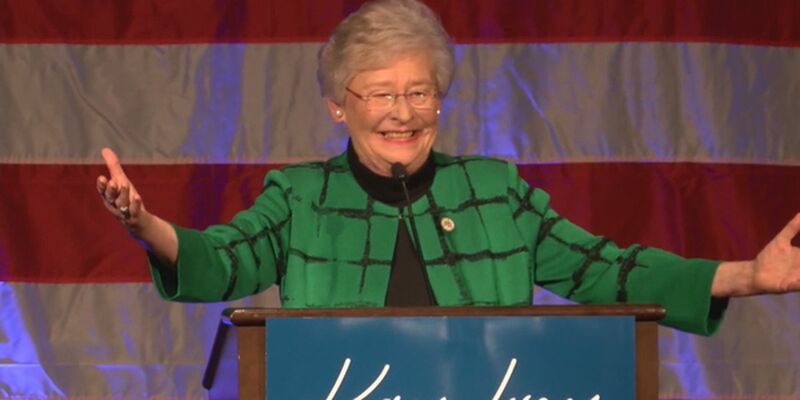 Judy Miller, who has worked for more than three decades as the executive director of the Marshall County Legislative Office, will serve as Ainsowth's chief of staff in the Alabama State House. 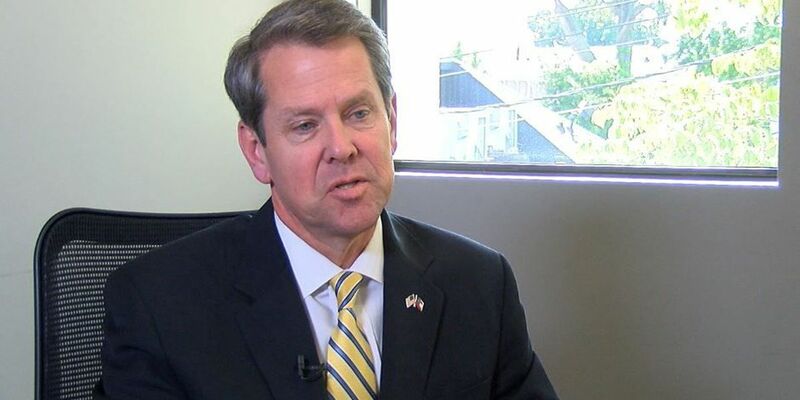 Republican gubernatorial candidate Brian Kemp said he is resigning as Georgia’s secretary of state. 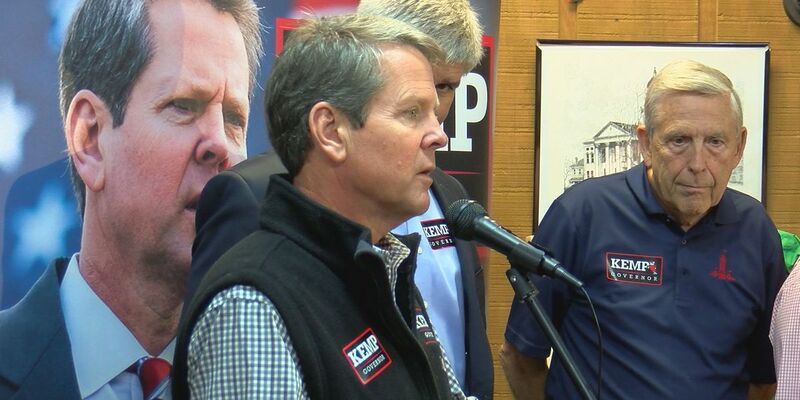 Gubernatorial Brian Kemp was in Athens at the Classic Center for election night. Stacey Abrams hopes to become the first female African American governor not only in Georgia but in the country. 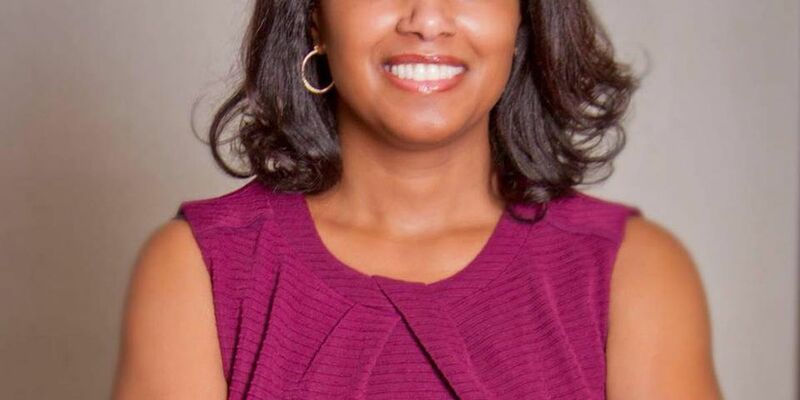 The Muscogee County Superior Court Clerk has been announced in the mid-term elections. 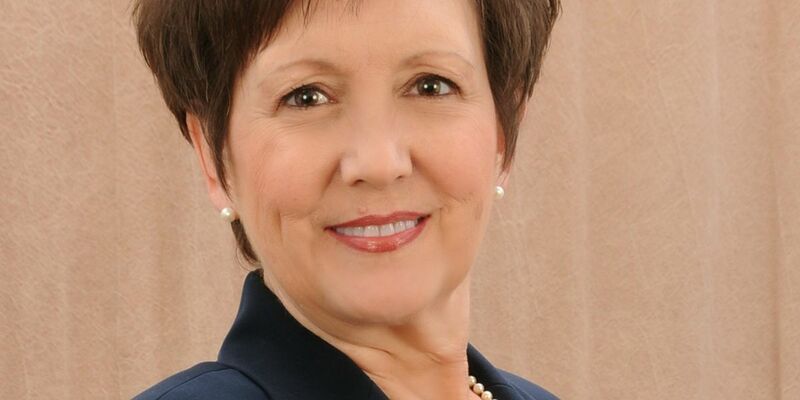 The Muscogee County Superior Court Clerk seat was vacated after the passing of Dr. Ann Hardman earlier this year. 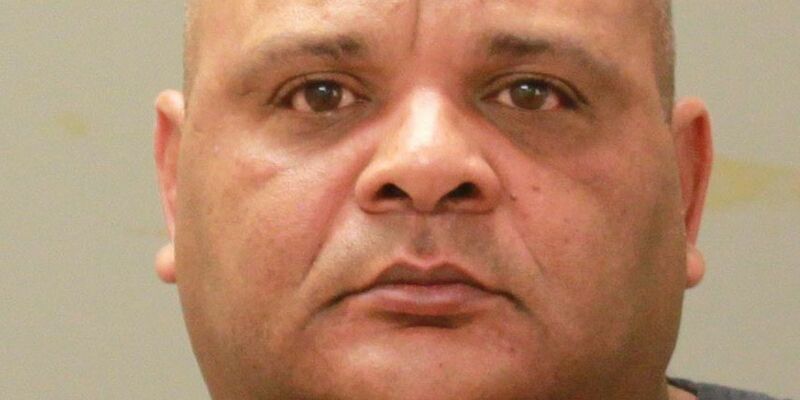 A Columbus pastor who recently became a U.S. citizen voted for the first time in the mid-term elections. 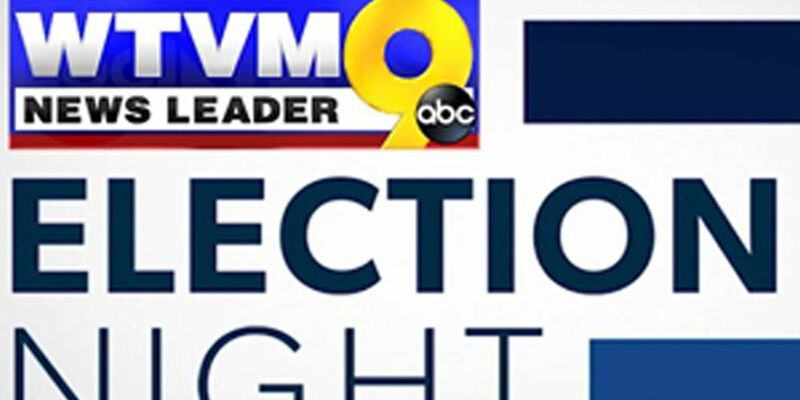 News Leader 9 has you covered for Election Day, and our team is covering many Georgia and Alabama races. Use these interactive maps to see how the 2018 midterm elections affect the entire nation. In Lee County alone, over 6,000 voter registrations have been processed by the Board of Registrars since the beginning of September. Election Day is November 6 - Here's what you need to know. 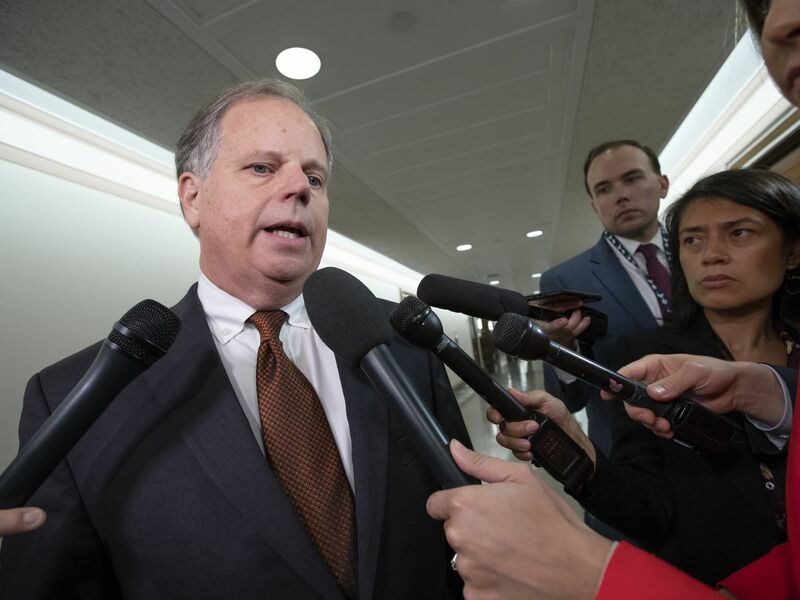 During the midterms, early voting has skyrocketed. The brunch bill, if approved, would allow alcohol to be sold on Sunday in restaurants at 11:00 a.m.
Brian Kemp paid a visit to the Fountain City Wednesday morning for a voter rally. 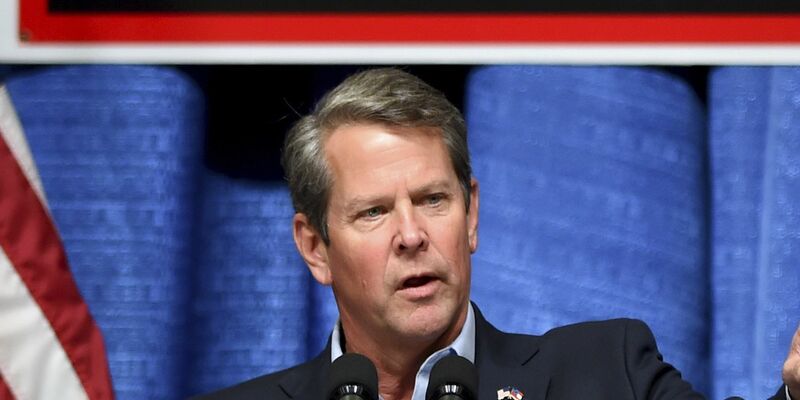 Brian Kemp will not be participating in the final gubernatorial debate ahead of elections on November 6. 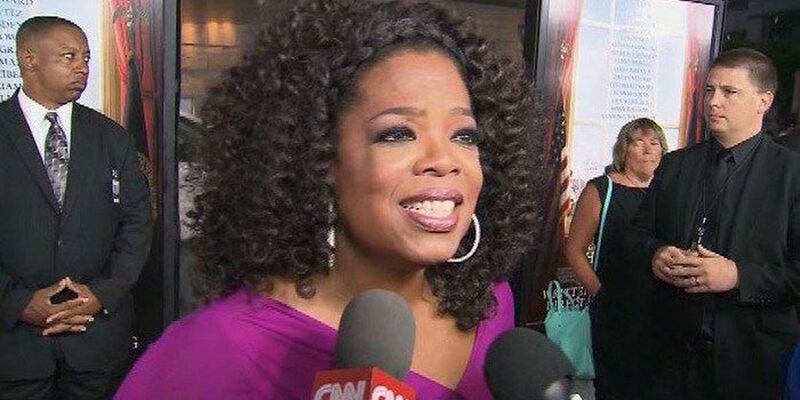 On Thursday, talk show host and global media pioneer Oprah Winfrey will join Stacey Abrams for two town hall conversations. 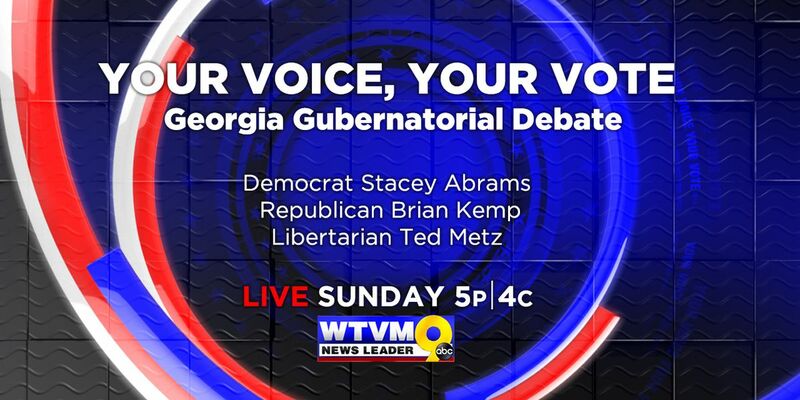 On Sunday, November 4 you can catch the candidates for Georgia governor faceoff in a debate. 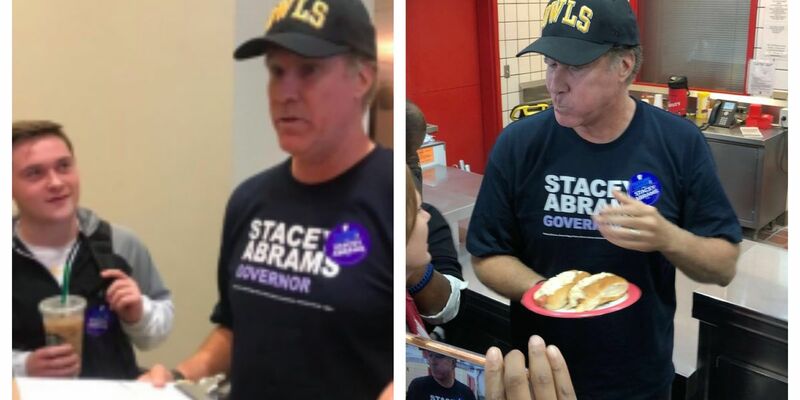 Democratic Governor nominee Stacey Abrams has been touring around Georgia for the last several days ahead of elections, and comedian Will Ferrell has also been campaigning on behalf of Abrams. 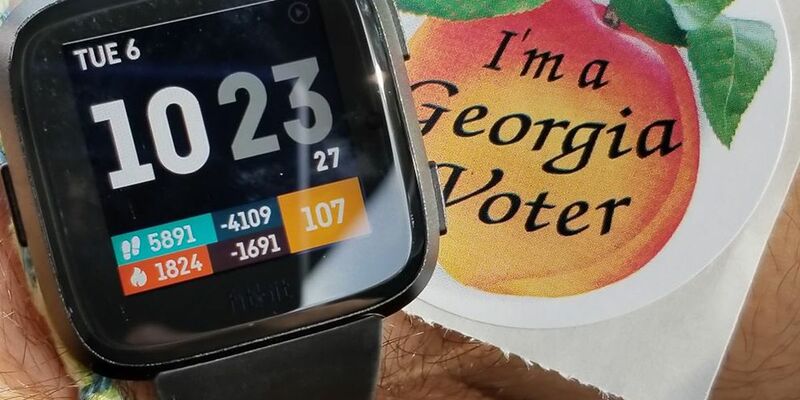 According to Georgia Votes who gets their numbers from the secretary of state, early voting numbers in the state of Georgia are at just over 847,000. The Divine Nine Greek organizations and community partners are having an event to help encourage others to head to the polls to vote. 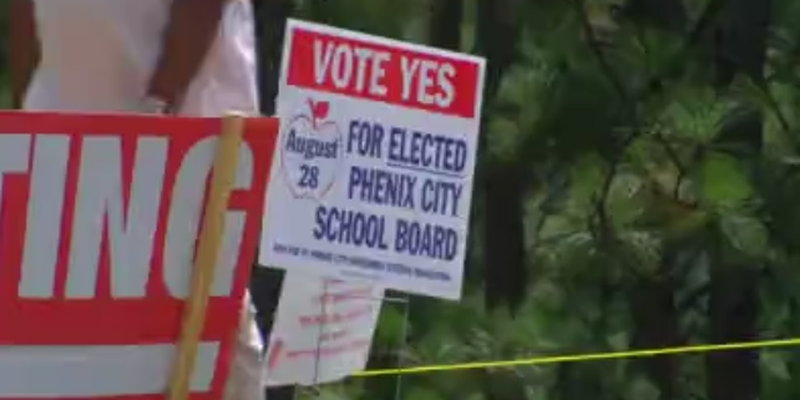 Voters in Phenix City weighed in at the polls yesterday on the topic of whether or not school board members should be appointed or elected. 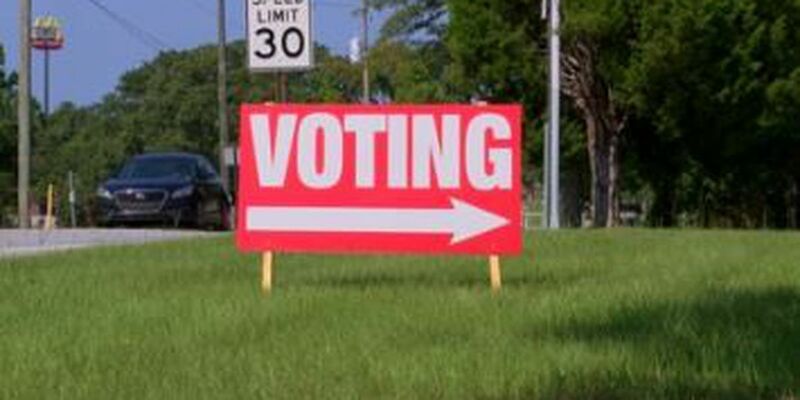 Voters in Auburn took to the polls yesterday to cast their vote for who should be the next mayor. 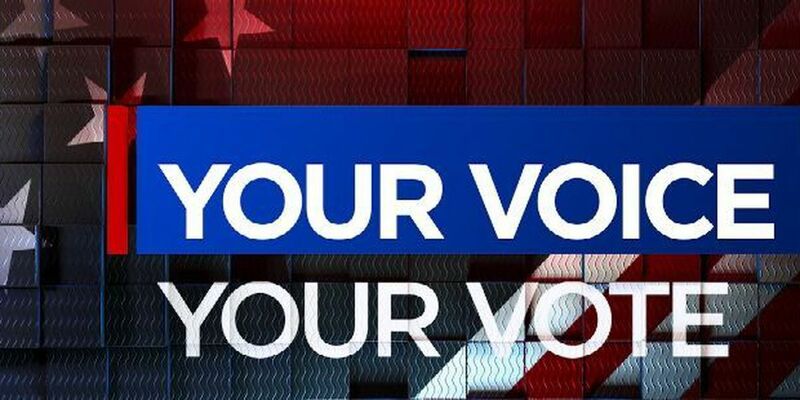 Elections are underway in Phenix City and Auburn on Tuesday, August 28 and results are starting to come in. In Auburn, voters are electing a new mayor for the first time in two decades. 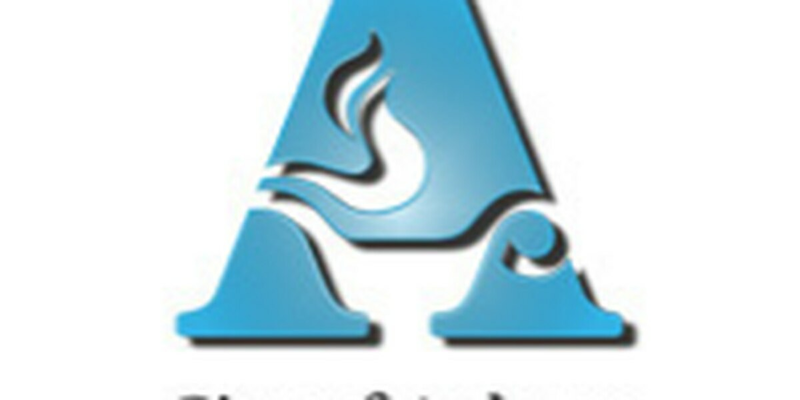 It's election day in Phenix City - one that could change the way school board officials are selected. Controversy continues in Randolph County, GA after the Board of Elections proposed to close several polling locations. If you are a voter in Auburn and you want to have your voice be heard in electing the city's next mayor and you need an absentee ballot, today is the last day to apply for one. If you want to have a say in who will take up public office in Auburn in a little more than two weeks, today is your last day to register. 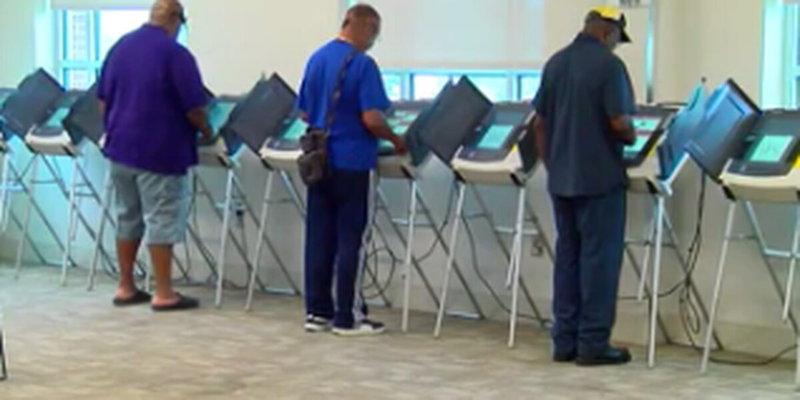 Georgia voters can begin casting their ballots in primary runoff elections now. 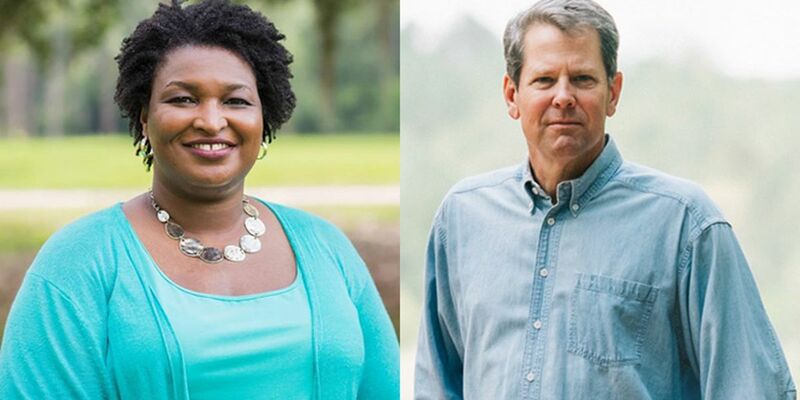 Georgia voters are heading back to the polls Tuesday to decide their party's nominees in some of the state's top races. 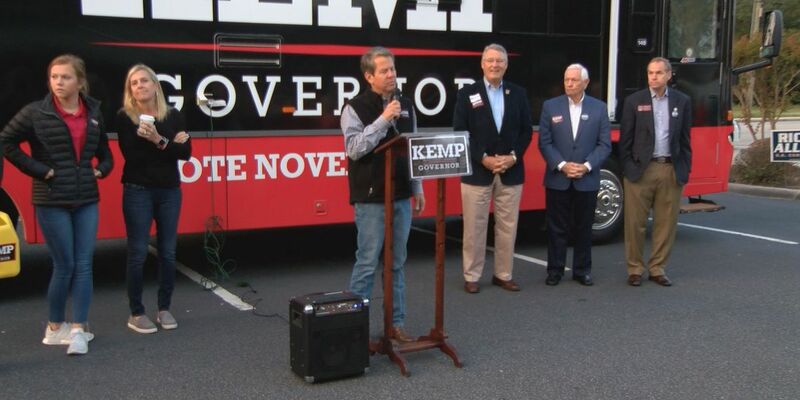 A candidate for Georgia' lieutenant governor visited Columbus Monday evening. 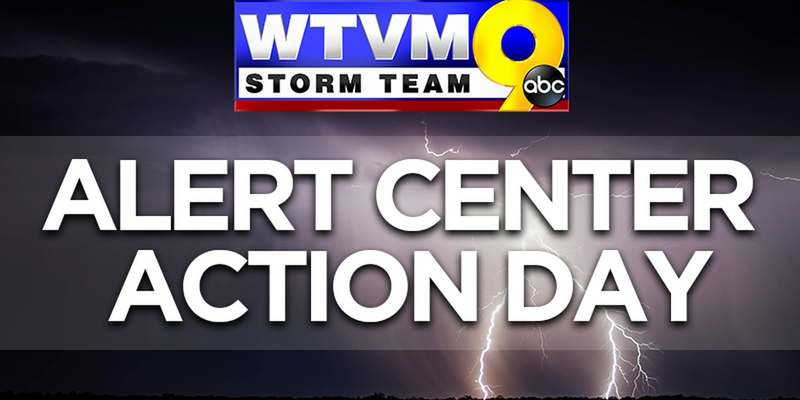 Muscogee County voters have two local runoff elections on the ballot today plus statewide runoffs to be decided. 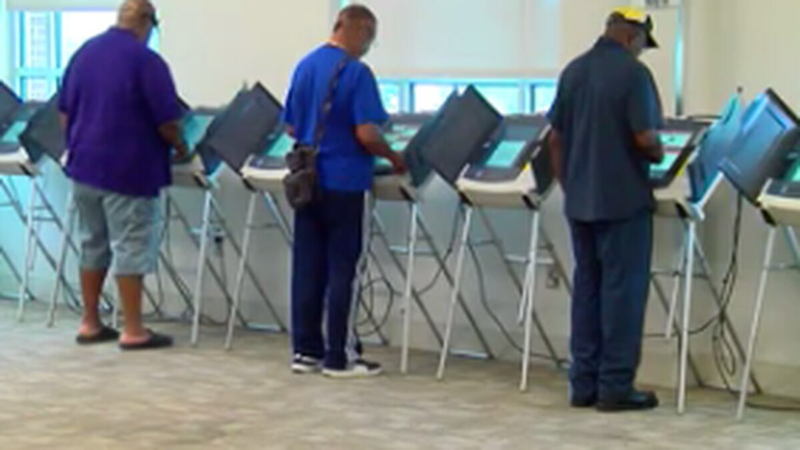 In just a few more hours, the polls in Georgia will open up and voters will make their decision; decisions with major implications across local and state government. 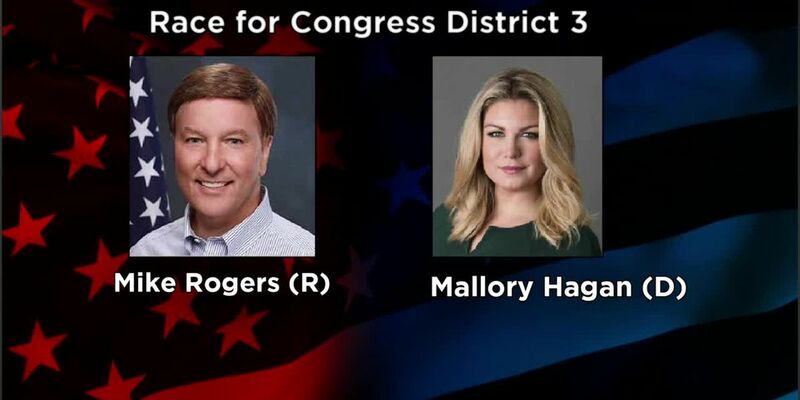 The runoff election in Harris County is putting a newcomer, Bridgett Oliver and school board seat holder, Tim Edgar against each other in the race for the District 2 school board seat. 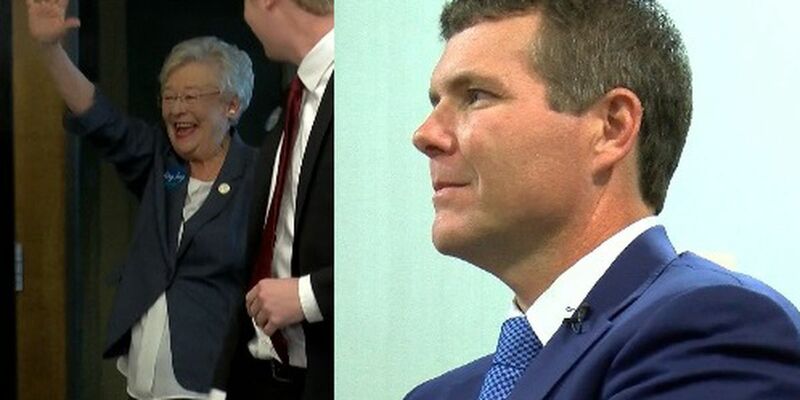 A week after Alabama's primary runoff election, voters are eagerly awaiting results for one race. 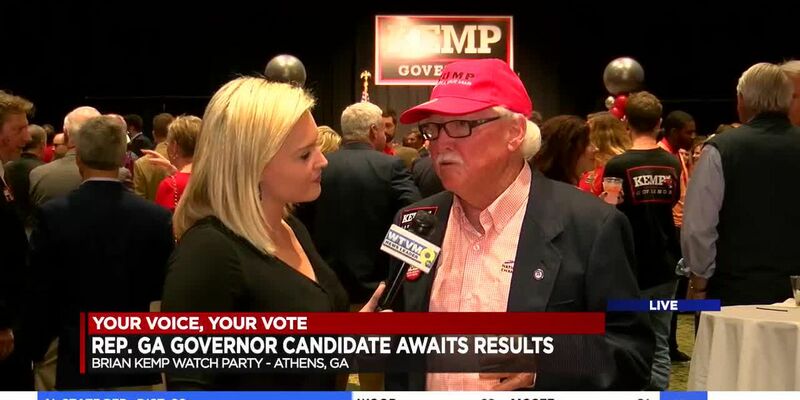 Georgia Governor Nathan Deal congratulated the current secretary of state on his win of the Republican nomination for Georgia governor. 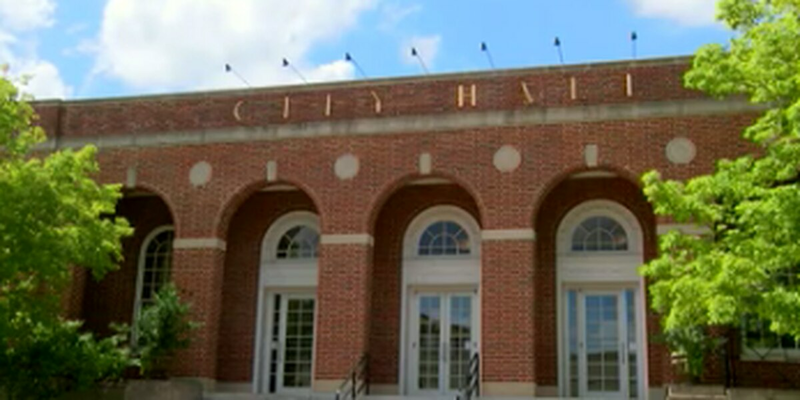 AUBURN, AL (WTVM) - Six candidates have qualified to run for Mayor of Auburn. 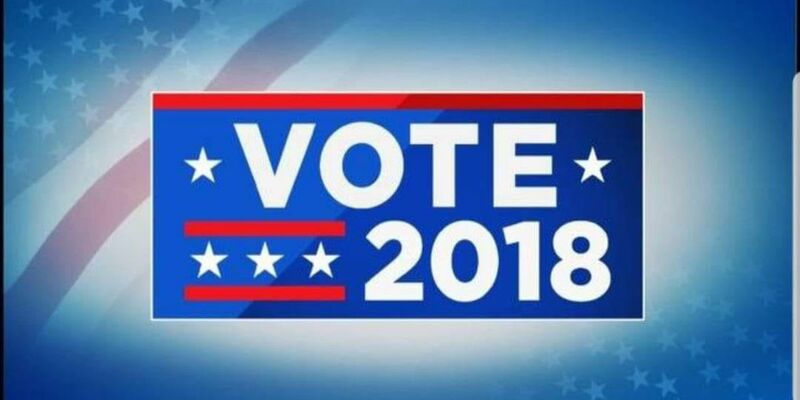 Two local runoff elections are on Tuesday's ballot in Georgia's statewide runoffs.